Last week, Massachusetts Governor Charlie Baker declared a state of emergency following a series of horrific gas explosions which ripped through the cities of Lawrence, Andover, and North Andover, leaving one person dead and 25 more injured. The root cause of the series of three explosions is suspected to be an issue with a high-pressure gas main owned by Columbia Gas, a utility company providing electricity to the Merrimack Valley area. Fire departments worked tirelessly on Thursday, September 13th to bring dozens of house fires under control in Lawrence, Andover, and North Andover following the explosion. Thousands of individuals in affected communities were forced to evacuate as Columbia Gas workers rushed to turn off the gas meters to each home serviced by the utility company, and tens of thousands of residents were left without power as utility workers scrambled to bring the issue under control. Following the explosions, Columbia Gas has been under fire by Massachusetts officials for failing to respond appropriately to the disaster. Lawrence Mayor Dan Rivera stated that “. . . when we first got word of this incident, the least informed and the last to act has been Columbia Gas,” further accusing the utility company of running away from the problem. Emotional suffering that you face following the incident. While financial compensation certainly can’t take away the pain that you have suffered at the hands of the Columbia Gas explosion, it can help to provide the funds to rebuild your life following this disaster. 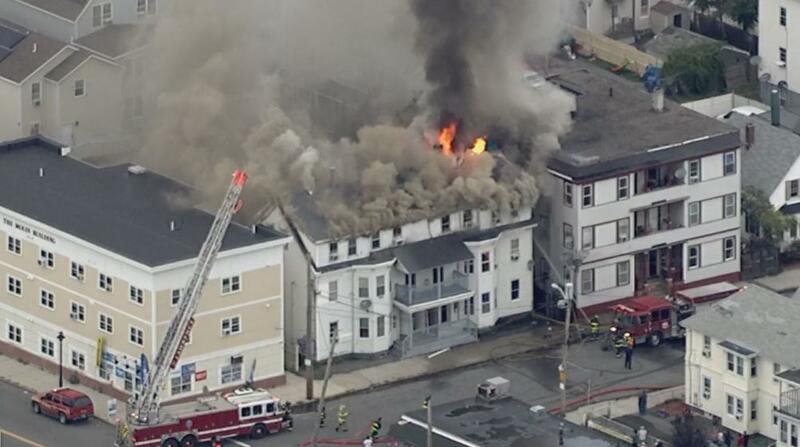 If you or a loved one was injured by a gas explosion in Lawrence, Andover or North Andover, Massachusetts, the team of personal injury attorney at Jason Stone Injury Lawyers is standing by to help you recover compensation for your injuries. Don’t wait until it is too late to seek justice. if you’ve been hurt by one of these explosions, you’d Better Phone Stone. To take the next step toward receiving compensation for the injuries you should never have suffered, fill out an online case evaluation form or call (800) 577-5188 today.